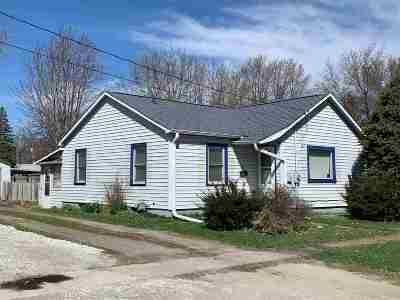 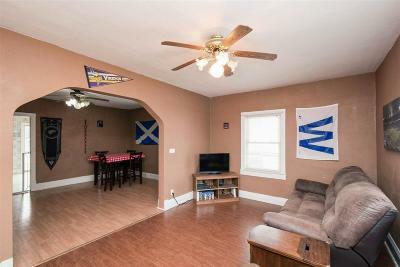 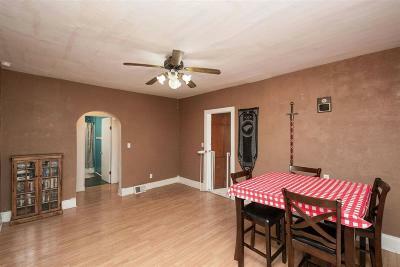 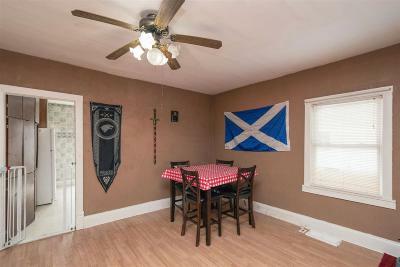 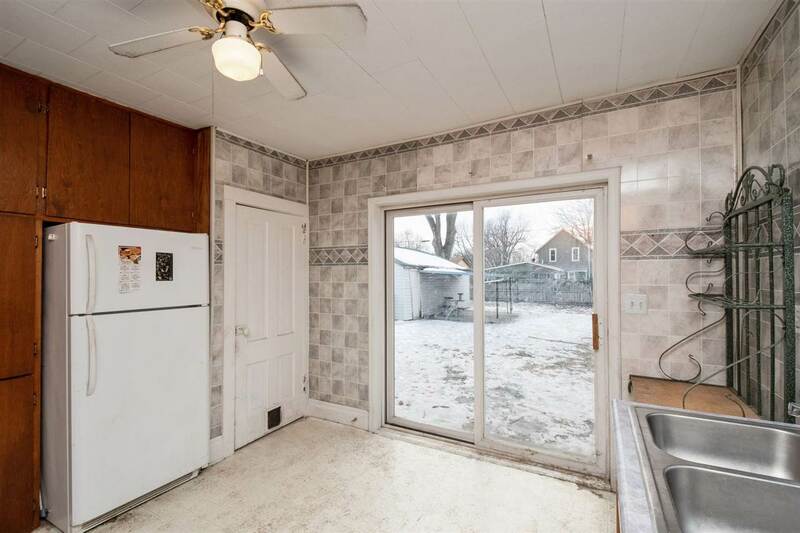 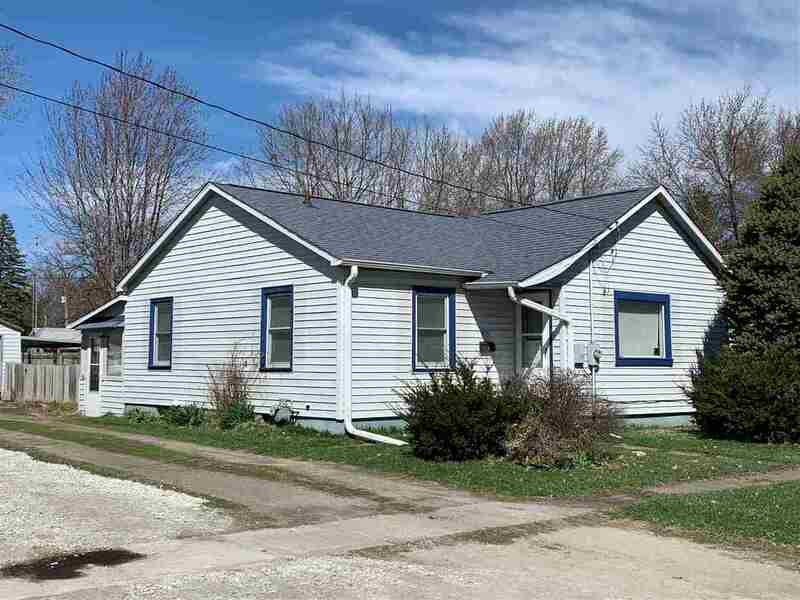 Quaint, move-in ready home with 2 beds and 1 bath. 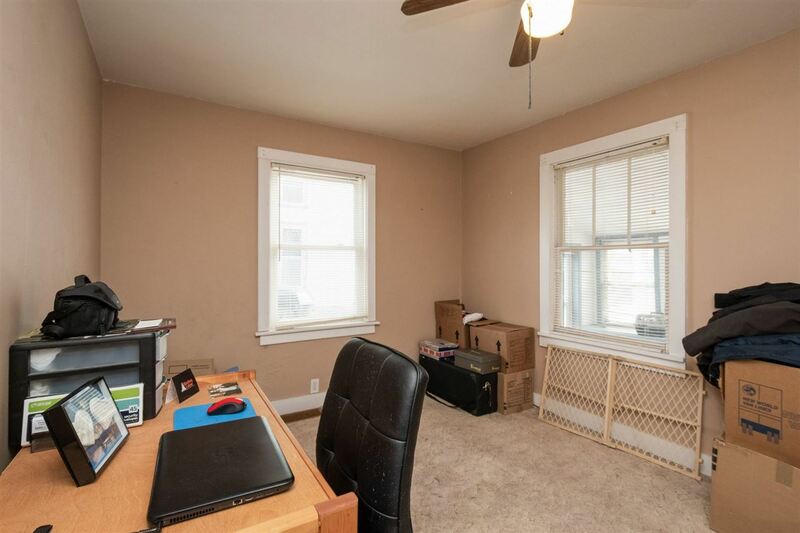 This home features an inviting living room with a large picture window for natural sunlight and an open concept that leads to the formal dining room. 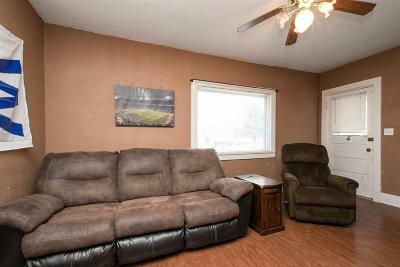 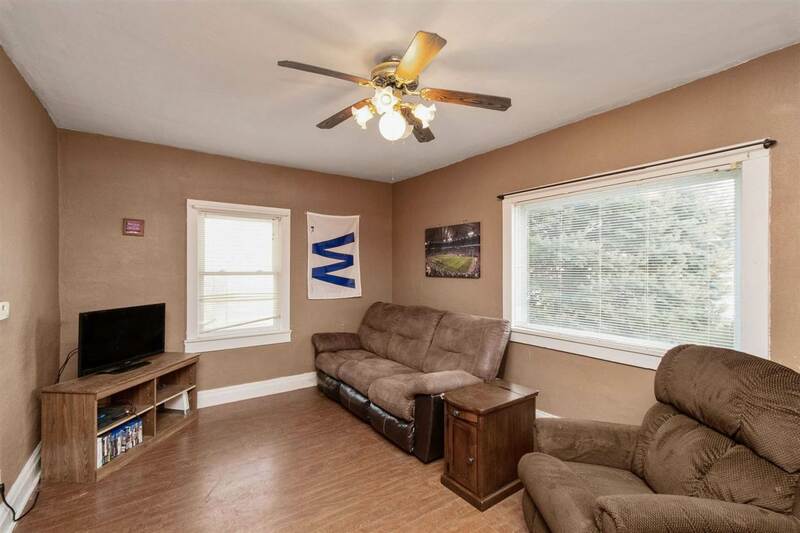 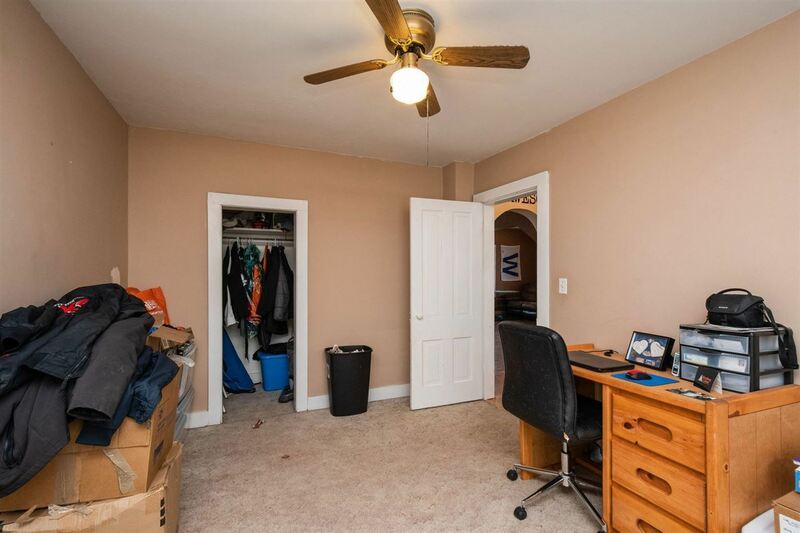 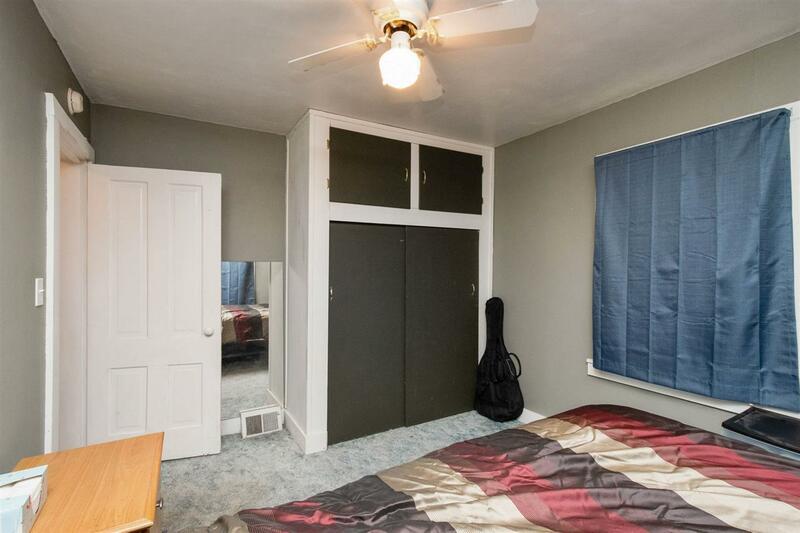 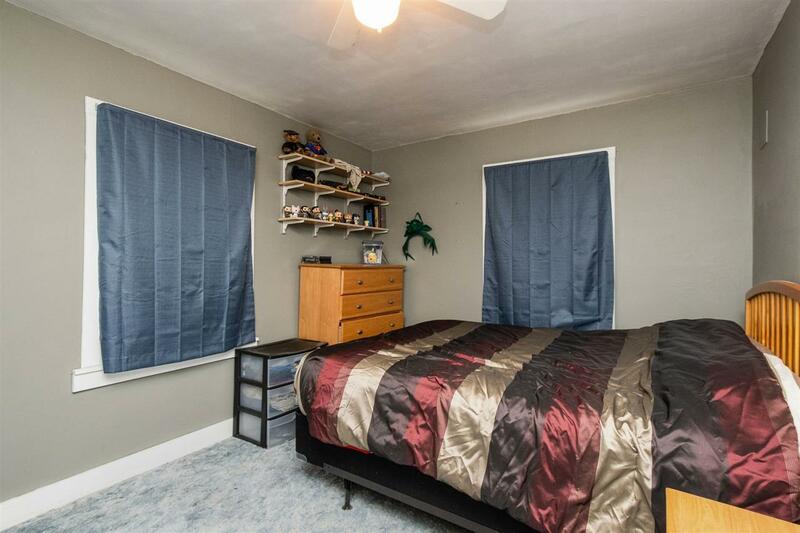 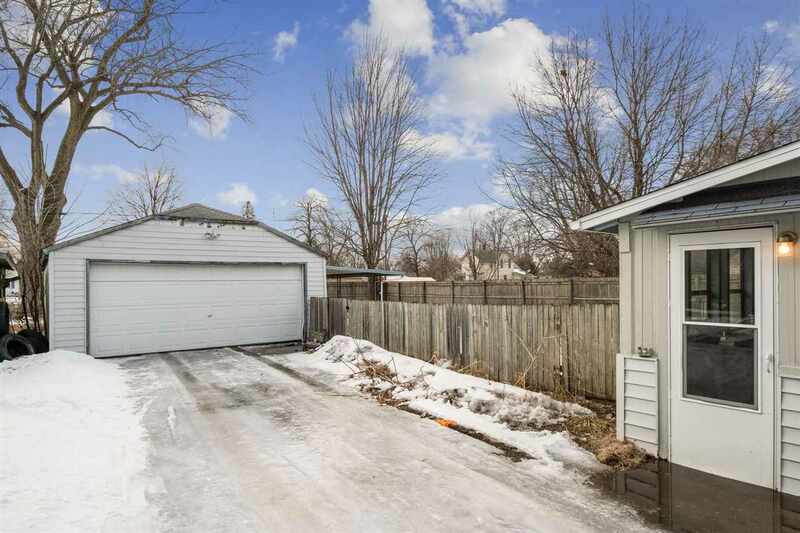 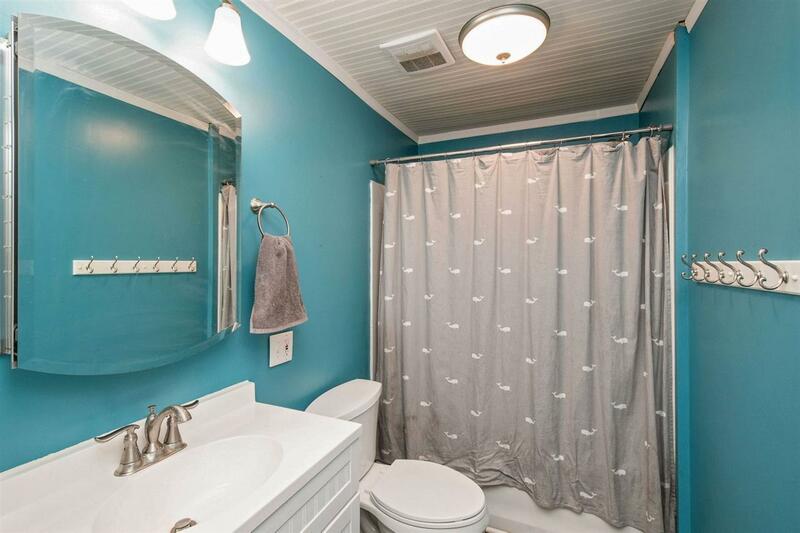 There is great flow and easy accessibility to all areas including the updated bathroom. 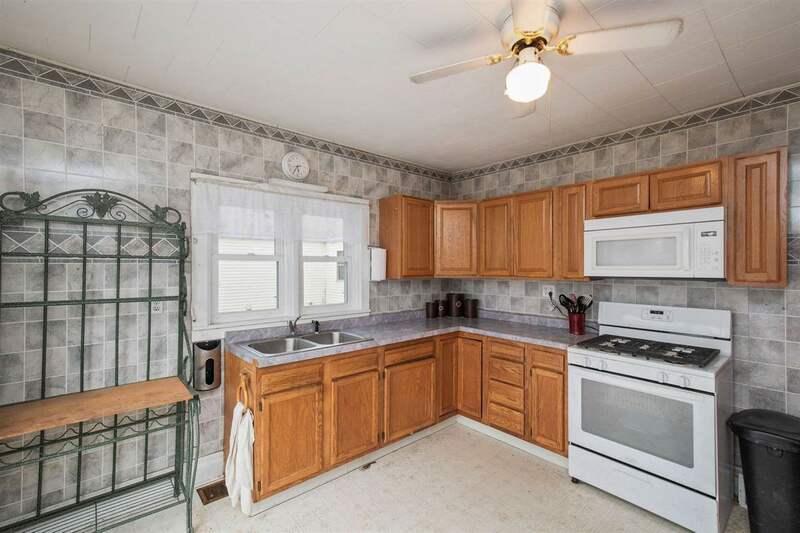 The kitchen offers abundant cupboard space and sliding glass doors that lead to the fenced in yard which offers a great space for entertaining. 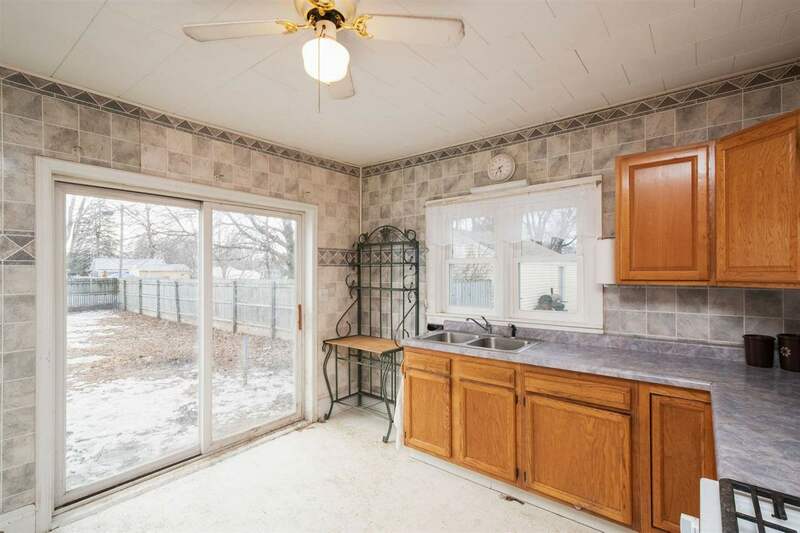 Outside you&apos;ll enjoy the covered patio and detached garage.